Sunday Riley Modern Skincare is a brand that I've read about in various magazines and always wanted to try out. They are a luxury skincare brand whose products are made by a combination of botanicals and biotechnology. Each product contains active ingredients that are used to target various skin concerns. The Disrobe Body Lotion is said to rejuvinate "uneven, lackluster, dehydrated skin". It is a firming body lotion which detoxifies and exfoliates your skin all at the same time. Initially when I read about it, I thought to myself, "how can a moisturiser exfoliate my skin without me feeling it or having to wash the product off my skin?". The way it works is that it contains lactic acid which exfoliates the dead skin cells and shea butter which hydrates and nourishes the skin. This body lotion is non greasy which is great. However, I normally prefer thick moisturisers. Although this lotion isn't thick, it doesn't leave your body feeling like you could use some more lotion. 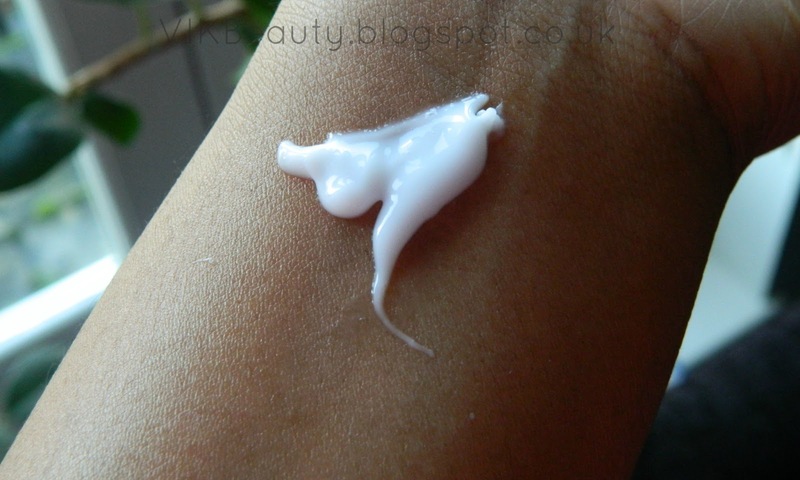 Once I applied this lotion, it quickly adbsored into my skin and my skin really felt moisturised, soft and supple. It really made a difference when my skin felt dehydrated. I used this daily and applied it generously. I mentioned above that it is a firming moisturiser, but for me I didn't notice much of a difference on that front. This lotion has a gorgeous scent. It smells like a mix between creme brulee and caramel. I actually think it smells exactly like the Laura Mercier Creme Brulee body lotion. I reviewed that here. Disrobe Body Lotion retails at £55 for 200ml. I think it is a good moisturiser and my skin felt and looked great after using it but it is expensive. In the UK, you can pick this lotion up online. Click here. Have you tried any products from the Sunday Riley range? lt looks and sounds great. l would so like to try it but will need to save up a bit for it.